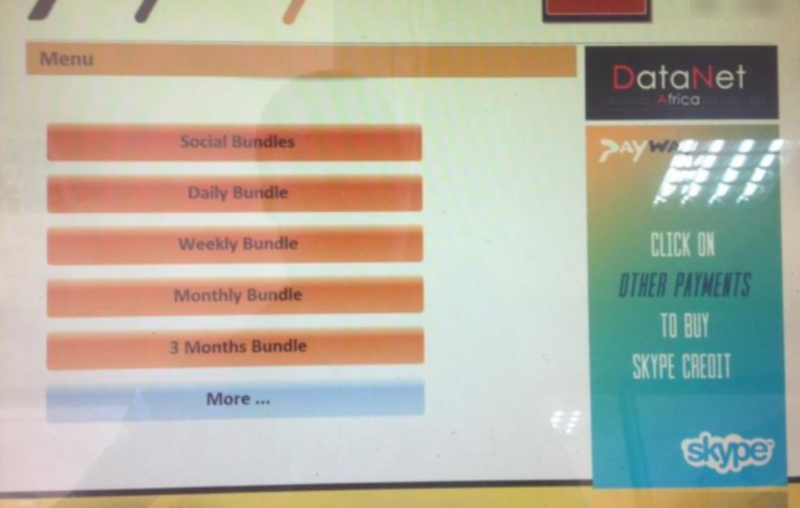 Africell Uganda recently re-introduced swift social bundles and provided two options for buying them: either using Africell Money or third-party agents. 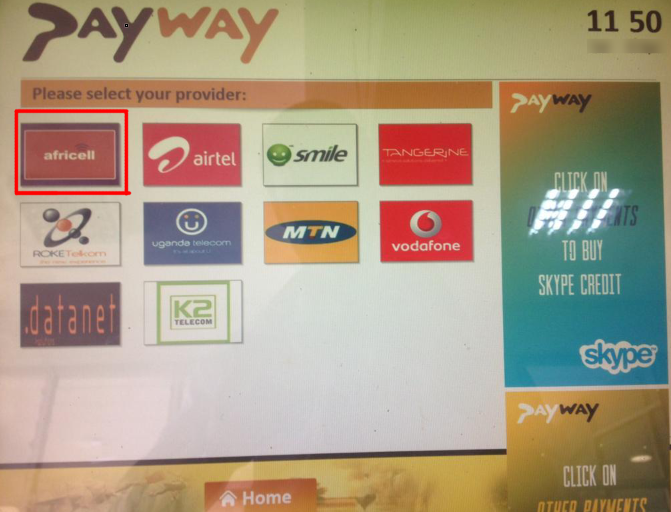 And one of such agents is Payway. 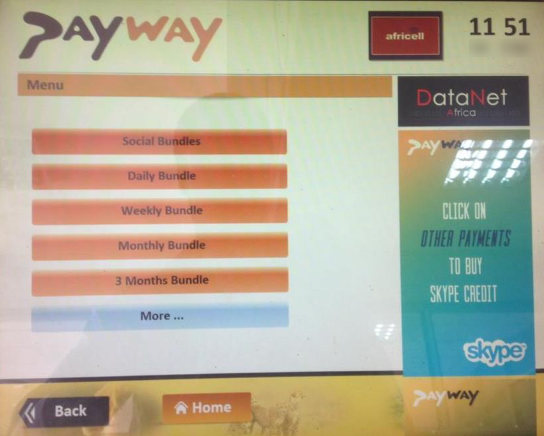 Below we’re going to show you how to buy Africell Swift bundles using Payway PoS terminals, also known as self-service points. 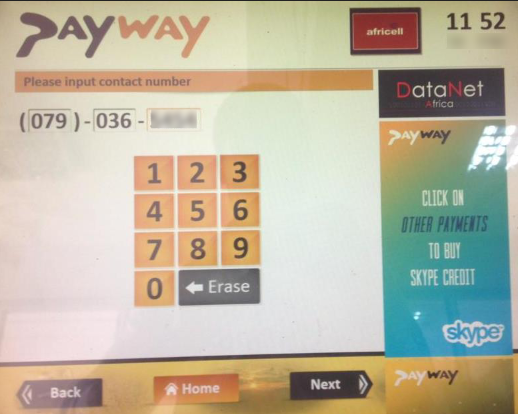 The PoS machines are found in most supermarkets. 3. From the list below, select the preferred package. 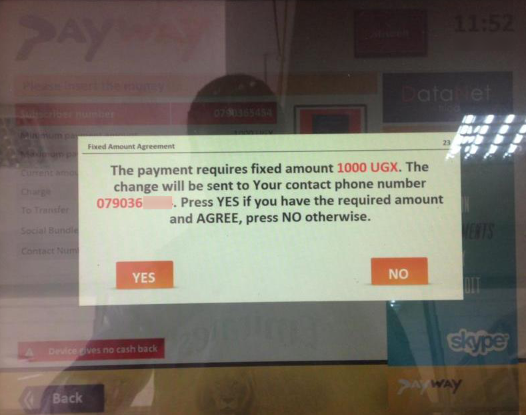 Under this option, all Africell SWIFT bundles will be displayed. 4. You’ll then enter your Africell number or that of the person you are purchasing the Africell swift social bundles for. 5. 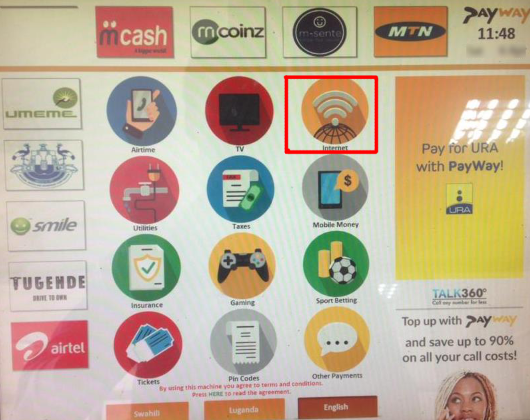 Select pay: Transaction payment amount will be displayed with the number you are purchasing social bundle data for confirmation. Tap on yes if details are correct and proceed to payment. 6. Enter cash equal the amount of the bundle you selected or amount displayed in the screen above. 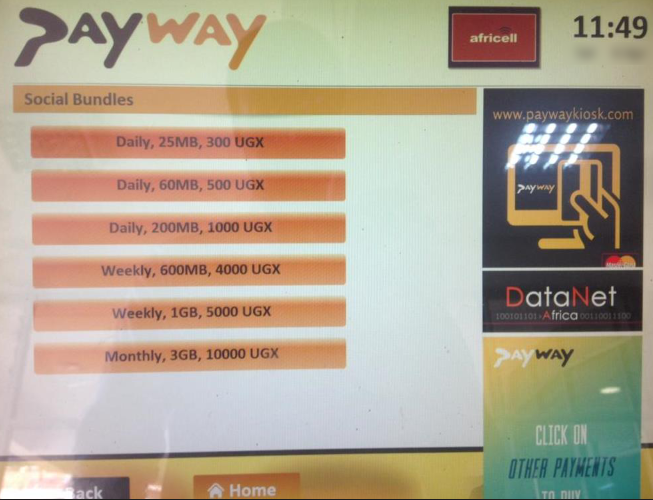 In the above 6 steps, you should be able to buy Africell swift bundles using Payway PoS terminals.